Manufacturer & Exporter of Burma Teak Wood. Our product range also comprises of Wooden Doors, Designer Wooden Door and Sliding Wooden Doors. We are highly appreciated in the market for our exquisite collection of Burma Teak Wood. The wood offered by us manufactured from teak that is a large deciduous tree. This wood texture is hard and ring porous. It is widely used for cutting boards, indoor flooring, countertops and as a veneer for indoor furnishings. 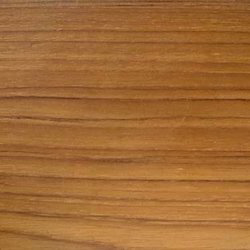 Looking for Burma Teak Wood ?